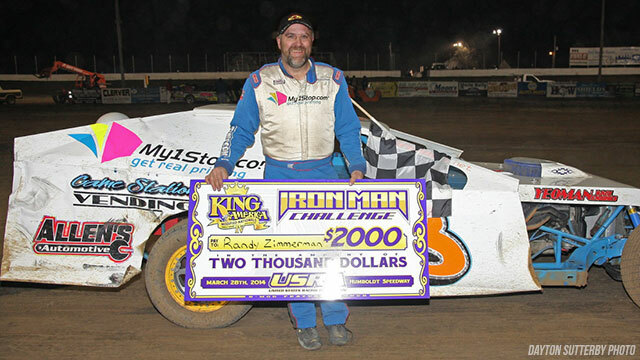 My1Stop.com recently sponsored Randy Zimmerman in the Iron Man Challenge at the Humboldt Speedway where he walked away with a victory! His car didn’t walk away unscathed but Randy walked away $2000 richer! Congratulations Randy on your victory! To read more details about the race go to usraracing.com !